Can Personalized Video Communication Improve Your Sales Efforts? >> Can Personalized Video Communication Improve Your Sales Efforts? It’s all about building personal trust, as opposed to only refining your sales pitch. For many people, prospecting for new business ranks up there with having a root canal. Unless continuously hearing the word “No” motivates you, direct selling can be a major challenge. Only 1% of cold calls actually convert to meetings. Around nine out of 10 of top-level B2B decision-makers simply do not respond to cold outreach. With over 200 million people on the global Do Not Call list, T-Mobile releasing data-only mobile packages, and corporations not taking calls unless you have a named contact, it’s clear that our desire to speak with people on the phone is dwindling -- especially if those calls are unsolicited. This trend is resulting in significant job loss for sales positions. 74 percent of buyers choose the salesperson who was first to add value and insight. Getting through the noise and clutter to establish a connection is the major challenge. Unfortunately, most prospecting is still conducted using “old school” techniques including standard text emails and phone calls - even when the stats cited above show diminishing results for these activities. Is there a better way? 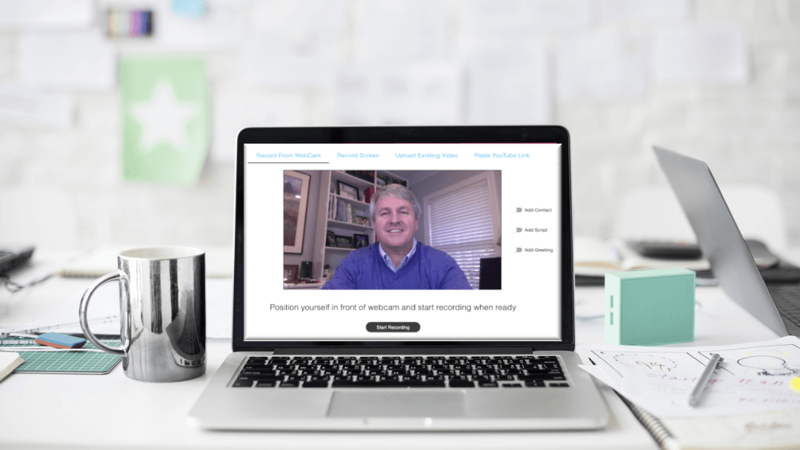 Can Video Help with Prospecting? Personalized video is the next best way to connect with prospects and customers when you can’t meet in person. 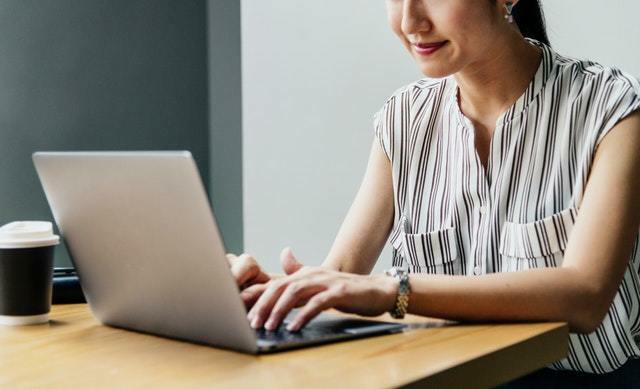 The objective of cold outreach is to quickly connect and earn a piece of your prospects’ memory in the shortest amount of time; or your efforts are more motion than business productivity. When you achieve this objective, people will take the time to further listen if it’s all about them! Using video for marketing has become commonplace, however, video for prospecting is an emerging trend. Since the major issue for business development professionals is getting in front of decision makers, using short personalized video messages as a first touch is showing promise. Our testing, using Vaetas Connect, is demonstrating that recording and sending both personalized interactive video emails; as well as posting them directly to LinkedIn Chat messages; and Facebook Messenger have increased cold responses by 38%; and follow up video emails produced an amazing 99% conversion rate. Our stats were generated by multiple users across different industries. However, all were prospecting for new business. The reason for the increase​d return was personally connecting with video on the first touch point with the correct message in a way that generated either curiosity or immediate interest. Additionally, it instantly communicated their authenticity which is difficult to accomplish with a telephone call or standard email message. Prospects were able to see and hear directly from our users; and they were talking directly to them. Personalized Video communication gets prospects to stop, listen and act; rather than ignore and delete. 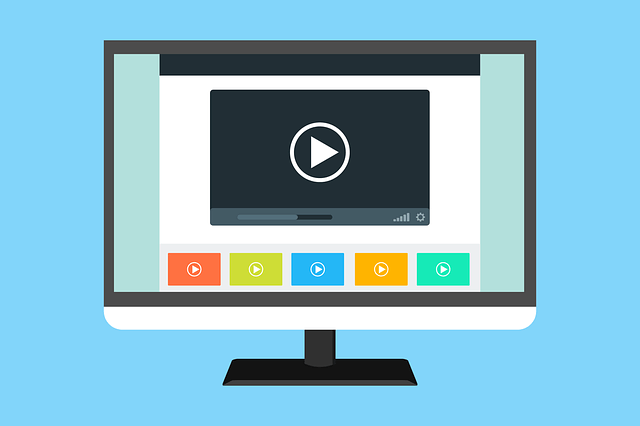 Newer, easy to use technology exists, however it has not become mainstream yet; as the focus has been on adapting video for Marketing campaigns. Recording personalized videos can be an uncomfortable experience that requires new presentation skills and building confidence for being on camera. Using current technology can be cumbersome. For the most part, businesses have to work at manually creating the video email before sending to prospects. This hinders motivation if you’re spending more time creating the video email messages, as opposed to prospecting. Also, email is not the only way to conduct prospecting with video. NOTE: Currently video cannot be played directly in an email message for viewing. Either a static image or animated GIF of the video is embedded in the email message. Clicking on either sends the email recipient to the video for viewing. Had strong concerns about how they would look on video and openly stressed about their physical appearance was the number one barrier. Struggled with “what do I say?” Even though they were excellent in person and on the phone; their fear of being on video made it a mystery to them. They drew a mental blank and became tongue-tied. They were trying to make it up as they went along; as opposed to determining their talking points before recording. The difficulty was in transferring their expertise with cold calling and cold email outreach to their personalized video message. No one would see their personalized video unless they shared it. They could privately re-record their video if necessary until they were happy with it. How quickly and easily they could record and send interactive videos. They could, as an alternative, record their screen, such as a prospect’s LinkedIn profile (either with or without their Webcam) with a personalized voiceover. As talking/recording is faster than composing a detailed text email that probably won’t be read, their daily outreach increased and was more targeted. The prospects direct responses through their videos increased and experienced faster replies. Once their confidence grew, our users focused on their message and what was important to their prospects. For many it became fun. They also did not have to work at the technical side and being able to convert their viewers through full-screen interactive videos without having to send viewers to either YouTube or a landing page increased their response rate. The key takeaway is that as their confidence increased, so did their productivity… and results. They also reduced the number of cold phone calls as well; and replaced them with follow up calls once they established a connection using interactive video as a first touch. We were pleased that our case study participants realized impressive results using Vaetas Connect for prospecting and follow up. They also used it to share existing content via social media which helped to build their personal brand online. With attention spans getting shorter, you need to connect and begin building trust with your first touch. This helps to convert prospects when they are engaged in watching your personalized videos without distractions. Starting now provides you with an advantage as direct personalized video communication is not currently a mainstream solution. However, it is the quickest way to connect with people when you cannot meet in person. You can use Vaetas Connect for 15 days without limitation. Our on-boarding system will have you become productive in just a few minutes. We also provide an integrated live communication system to directly help you if necessary. We look forward to having you join our Vaetas Connect family.